The Veresov Opening is characterized by the moves 1 d4, 2 Nc3 and 3 Bg5. It�s a perfect weapon for those who wish to steer the game into relatively unchartered territory and to set their opponents problems from the outset. 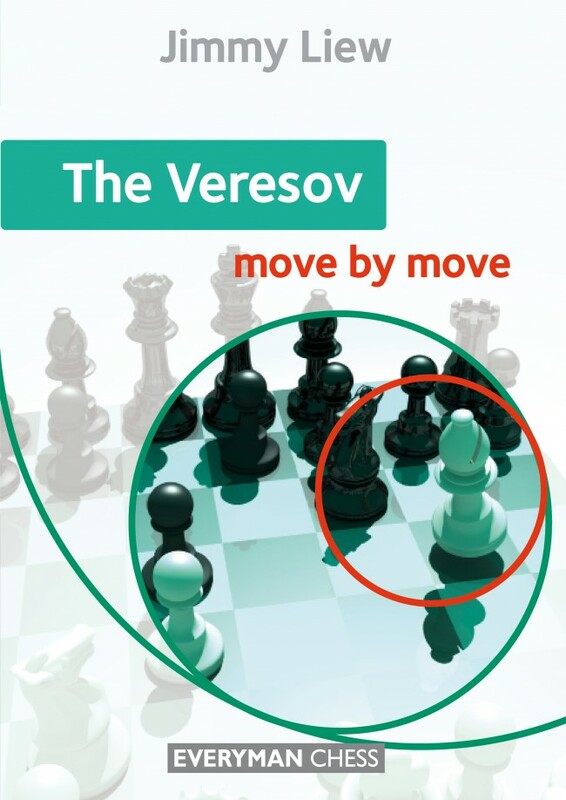 The Veresov is a flexible opening and White may choose lines that are either positional or tactical in nature. International Master Jimmy Liew has played the Veresov successfully for many years, and in this book he invites you to join him in a study of his favourite opening. He explains the main positional and tactical ideas for both sides, provides answers to all the key questions and tells you everything you need to know about playing the Veresov.